(Ritz) Fye. On May 5, 1973 in Bellefonte he married Betty L. Goss. Apartments, State College after many years service. 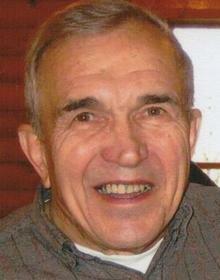 He was a U.S. army veteran of the Korean Conflict serving as a Corporal. 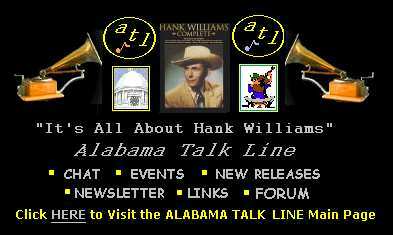 for the legendary Hank Williams in Louisiana. Saturday from 12 noon until the time of services.